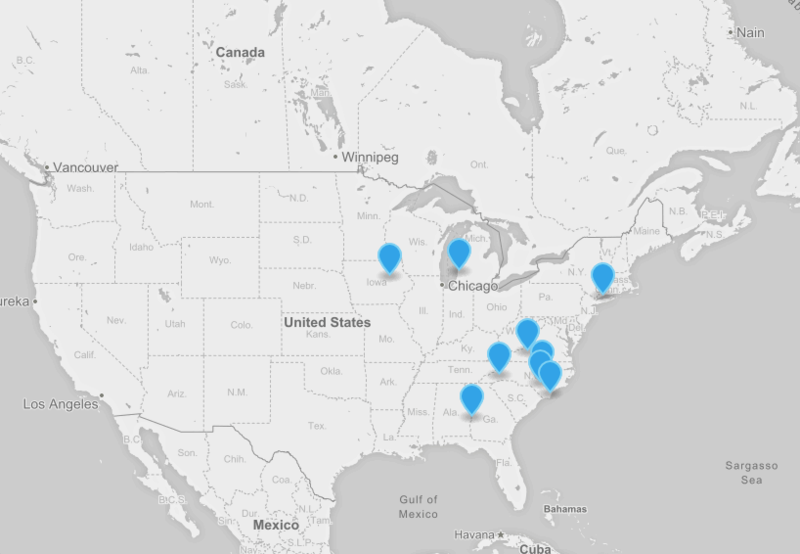 "Most Cheerful" MSAs in the Country - Where Does Your City Land? Did Your City Make the "Most Cheerful" List? Four North Carolina cities made the list with Asheville taking the number one spot as the "most cheerful" city! Read the full article here to see all of the cities listed and the top 10 properties in each! Read More Here!